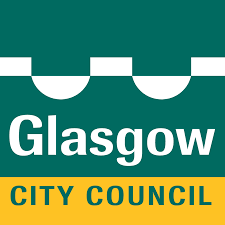 Glasgow City Council is in the process of developing its Strategic Plan for Cycling 2015 -2025. Initial consultation with key stakeholders has taken place and a draft plan has now been developed. In order to assist in finalising the plan, a wider consultation exercise is now underway and feedback will be accepted until 4 September 2015. The above site contains a feedback form which can be used to submit any comments on the draft strategy. If you require any further information regarding the consultation process, please contact my assistant Allan Maclean on 0141 287 9038. Previous PostPrevious Glasgow: proposed 2-way segregated cycle way for Clyde Place, south of the river. Next PostNext GCC’s Strategic Plan for Cycling: Working link!